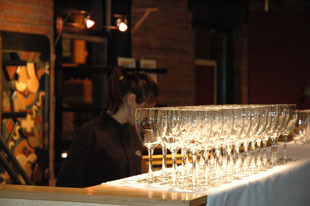 Are you looking for a unique venue as a setting for corporate functions and other events? 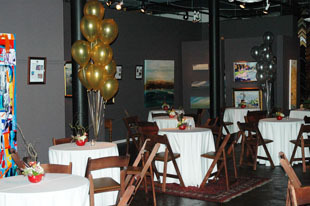 Harrison Galleries’ new gallery space is available for event rentals. 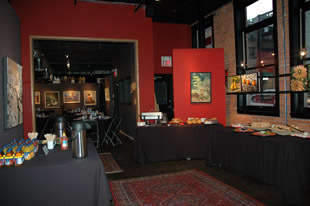 Harrison Galleries is an upscale fine art gallery, one of the oldest in Canada, representing the art of renowned regional and internationally recognized artists. 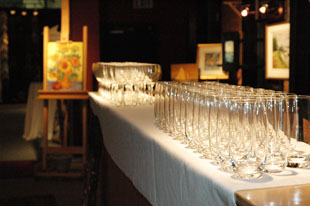 We carry an extensive collection of traditional and contemporary paintings. 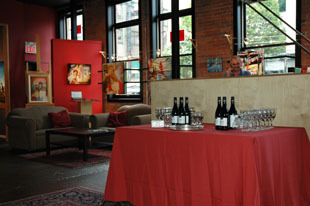 The gallery is situated at the corner of Homer Street and Smithe in Vancouver’s Yaletown area just a few blocks from the heart of the entertainment district of Granville Street, General Motors Place, and library square. 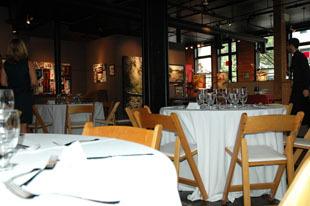 There are no restrictions regarding day of the week or hours and street parking is plentiful as well as covered parking at the Orpheum Theatre and on Richards Street. 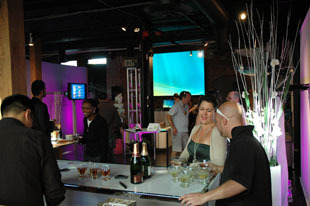 To view a selection of gallery event rental images click here and, of course we welcome you to tour the gallery at any time to discuss your specific requirements. 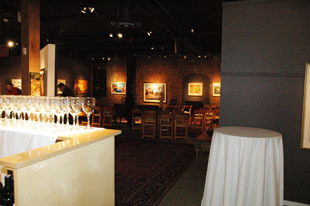 The gallery occupies the entire main floor of a 3 storey all-brick heritage building. 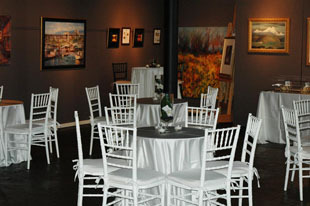 The gallery is an open concept with two distinct areas which total 4,500 sq. ft. 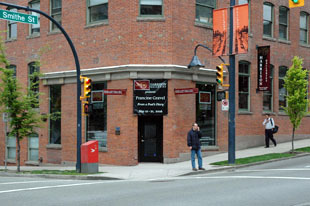 The western portion has an entrance on Smithe Street – this entrance provides access for handicapped guests. 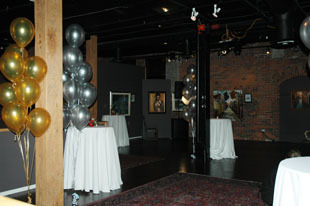 There is free movement between the two sections of the gallery, we have the ability to configure two distinct areas when necessary by blocking access to one side or the other. 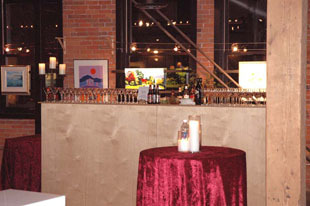 A number of “movable walls” are available to configure the floor space for special purposes. 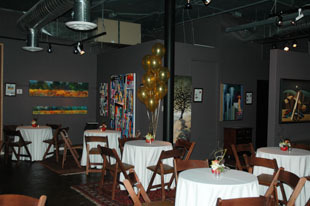 Original art will be on display, we will work with your client to determine the selection of paintings tailored to the event. 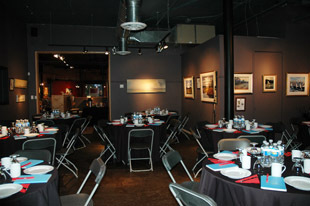 For all event rental inquiries, please contact the gallery. 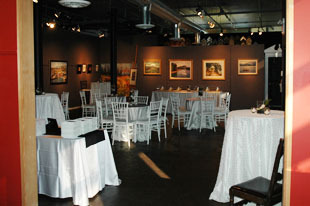 The gallery has hosted events including weddings, trade shows, and private parties and found it to be a wonderful, unique, warm environment for large or small groups.